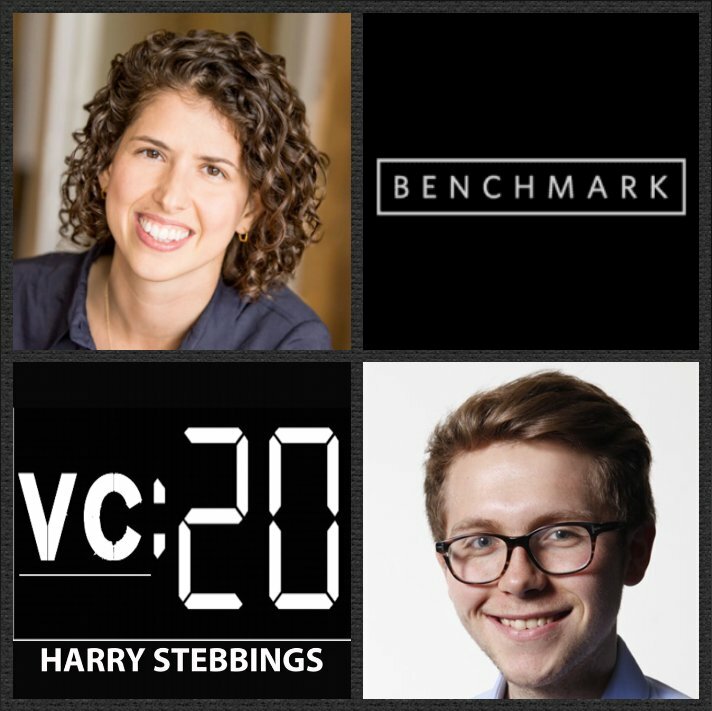 Sarah Tavel is a General Partner at Benchmark, one of the world’s leading VC funds with a portfolio including the likes of Twitter, Uber, Snapchat, eBay, WeWork, Yelp and many more revolutionary companies of the last decade. As for Sarah, Sarah has led Benchmark’s investments in and currently sits on the boards of Chainalysis and Hipcamp. Prior to Benchmark, Sarah was a Partner at Greylock Partners, where she led Greylock’s investment in Sonder and another (unannounced) company. Before Greylock, Sarah was one of the first 35 employees at Pinterest where she led the company’s international expansion and aided in the closing of the Series C financing. Sarah was also the product lead for search, recommendations, machine vision, and pin quality and led three acquisitions as she helped the company scale through a period of hyper-growth. 2.) Speaking of Sarah’s operating career with Pinterest, Pat Grady said on the show “never has the rate of decay on operating experience been greater”. How does Sarah think about and respond to this? How has operating made Sarah a strong investor? What are the drawbacks that this operating experience can present for investors? 3.) Moving to evaluation, Andy Rachleff, Founder @ Benchmark said on the show, “good team poor market, market wins; good market, poor team, market wins. How does Sarah think about the balance between founder vs market? Why is going after big markets so hard? What should investors look for in a market with that in mind? How does Sarah determine the right time to open up adjacent markets? 4.) There has never been a greater supply of capital in the market than today, does Sarah believe we have an excess supply today? Does Sarah agree with her Partner, Peter Fenton, “no good deal is too expensive in hindsight”? How does Sarah assess her own price sensitivity? How does it depend on the opportunity? How has it changed over time?